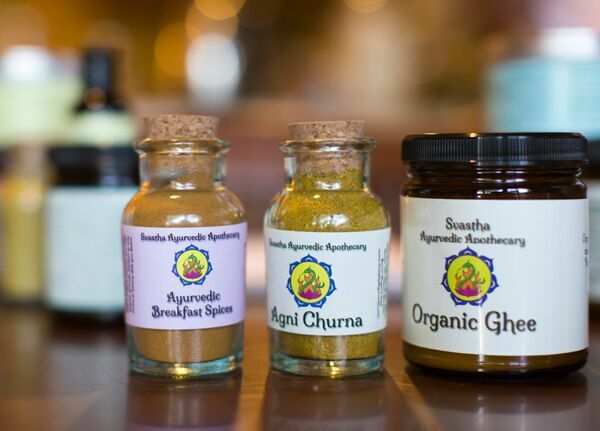 Svastha Ayurveda offers wholesale and bulk order options. 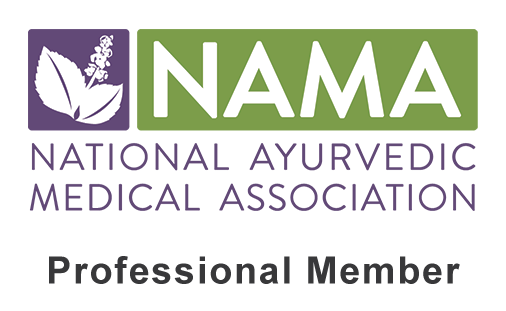 Whether you are a storefront, a holistic practitioner or just an avid lover of our products, you are eligible for our wholesale pricing. Contact us to apply for a wholesale account in order to obtain the wholesale pricing. 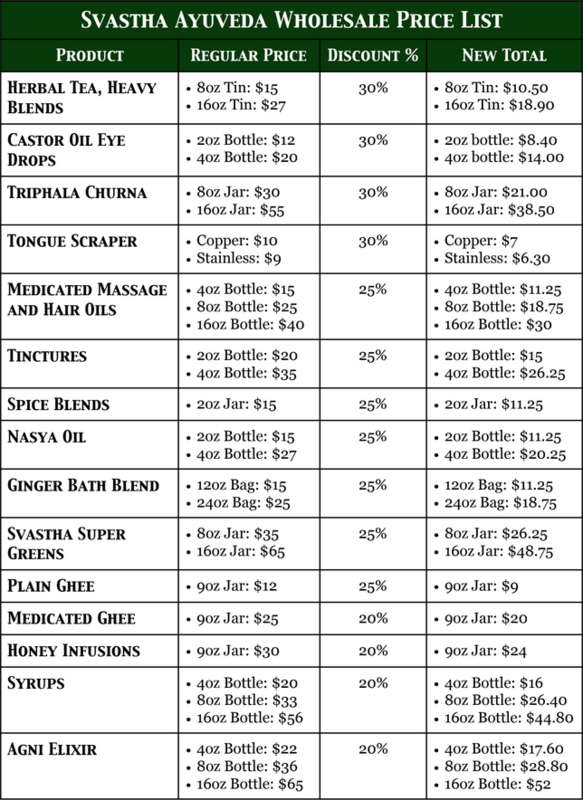 Qualifying products include our organic spice blends, herbal tea, medicated ghee, massage oils, nasya oil, tinctures and elixirs.. See below for more pricing details. 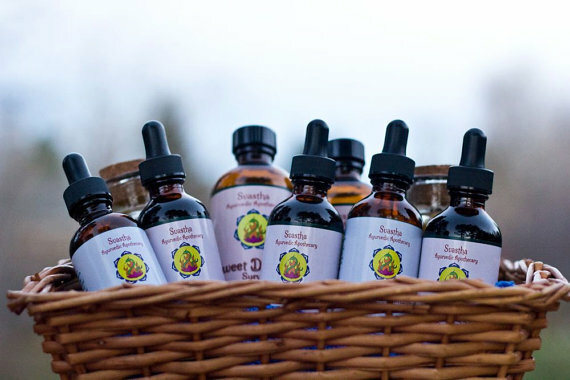 Send us a request to start your wholesale account through our contact page! *Please note that coupon codes and free shipping do not apply to wholesale orders.